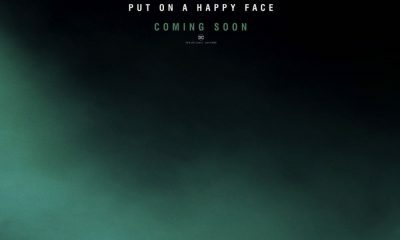 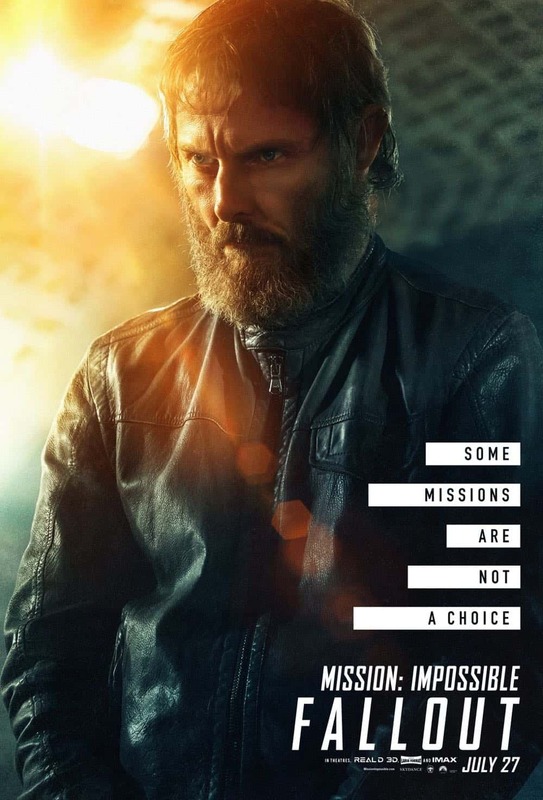 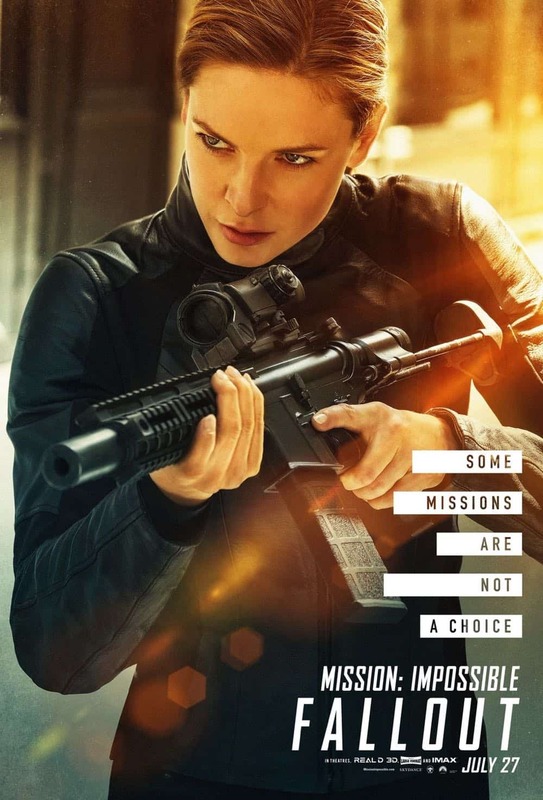 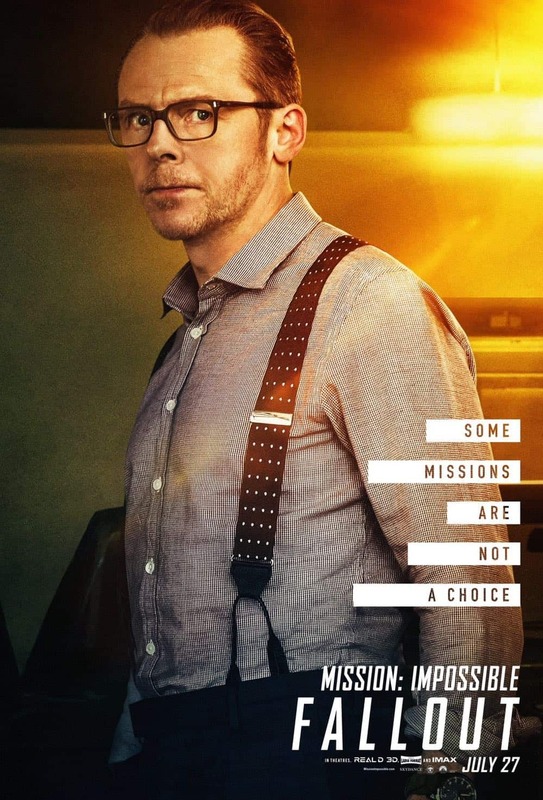 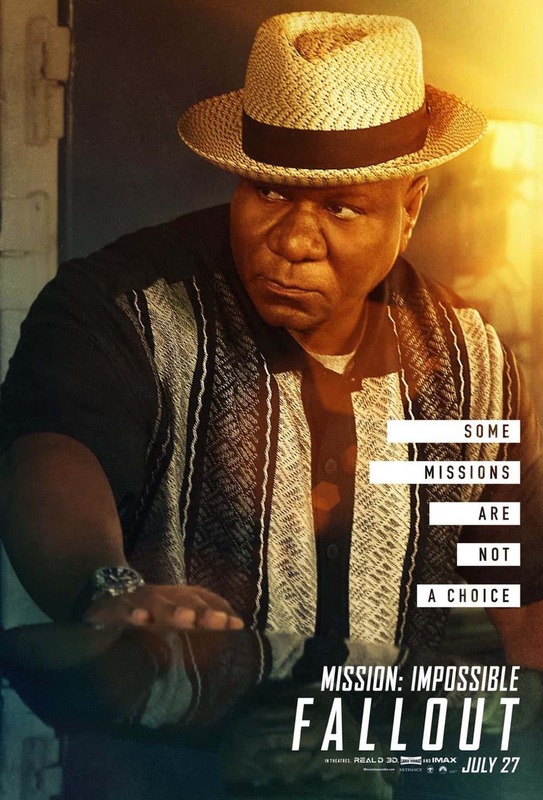 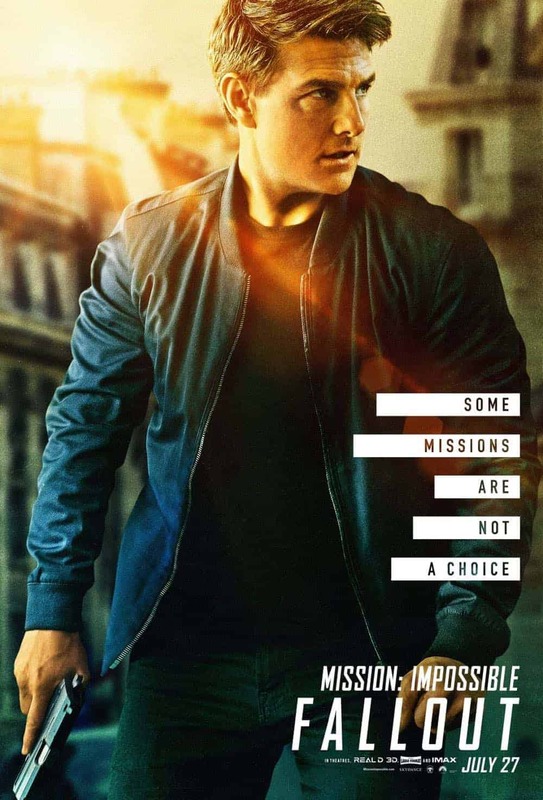 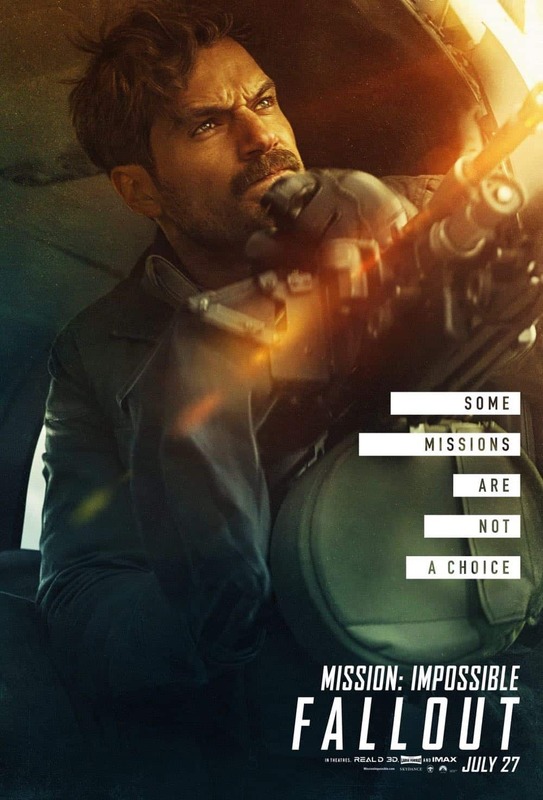 MISSION IMPOSSIBLE FALLOUT Character Posters- The best intentions often come back to haunt you. 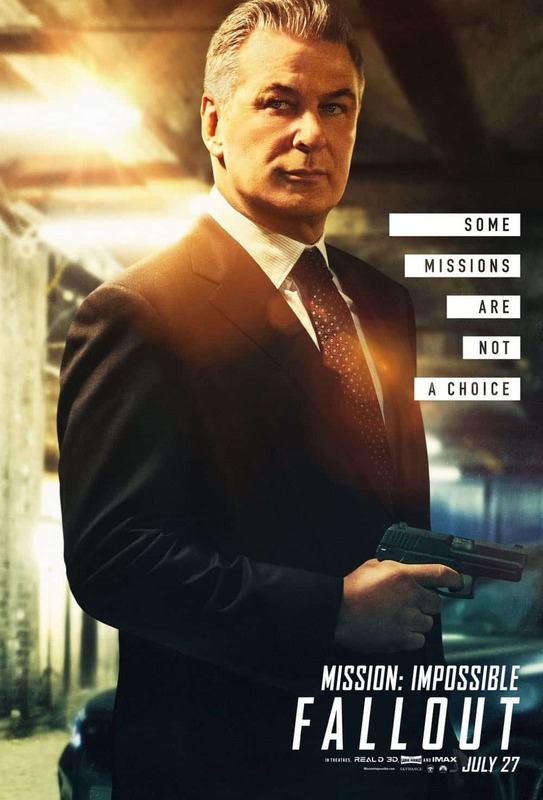 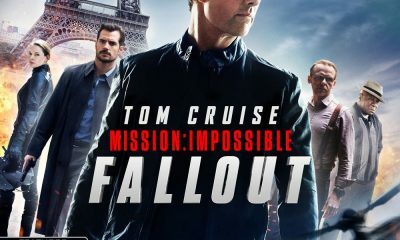 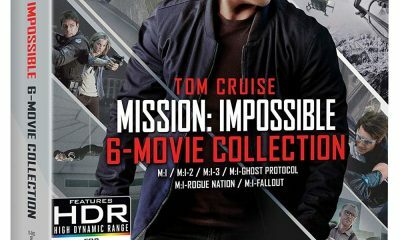 MISSION: IMPOSSIBLE – FALLOUT finds Ethan Hunt (Tom Cruise) and his IMF team (Alec Baldwin, Simon Pegg, Ving Rhames) along with some familiar allies (Rebecca Ferguson, Michelle Monaghan) in a race against time after a mission gone wrong. 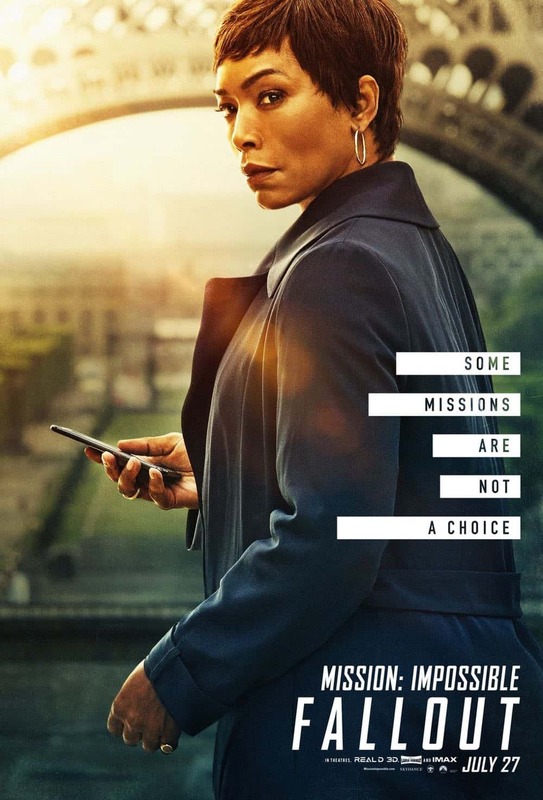 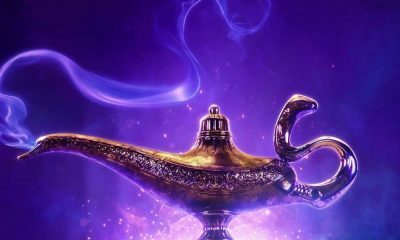 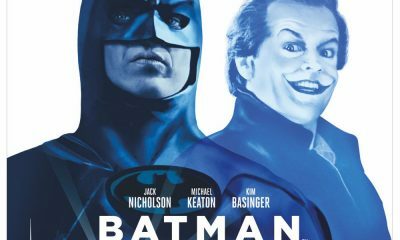 Henry Cavill, Angela Bassett, and Vanessa Kirby also join the dynamic cast with filmmaker Christopher McQuarrie returning to the helm.